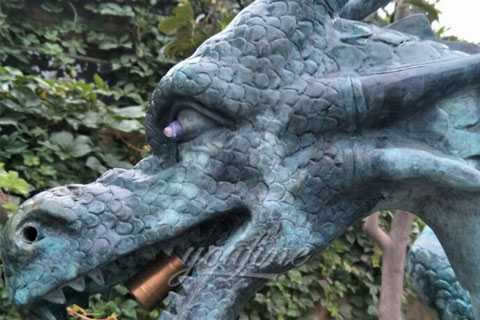 This Outdoor metal bronze gargoyles statues is made of bronze with lost-wax technology and patina coloring ,standing 100cm. 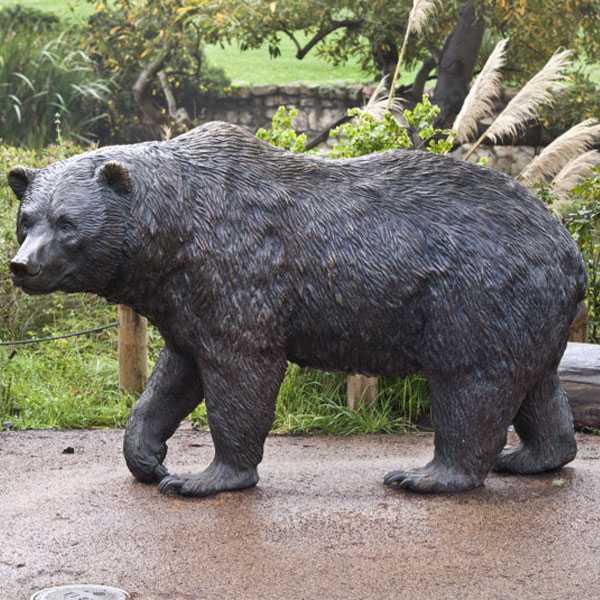 You Fine offer customized design,size and material,it will be a special decoration for your home garden,backyard,park,etc.Contact us now to know more details! 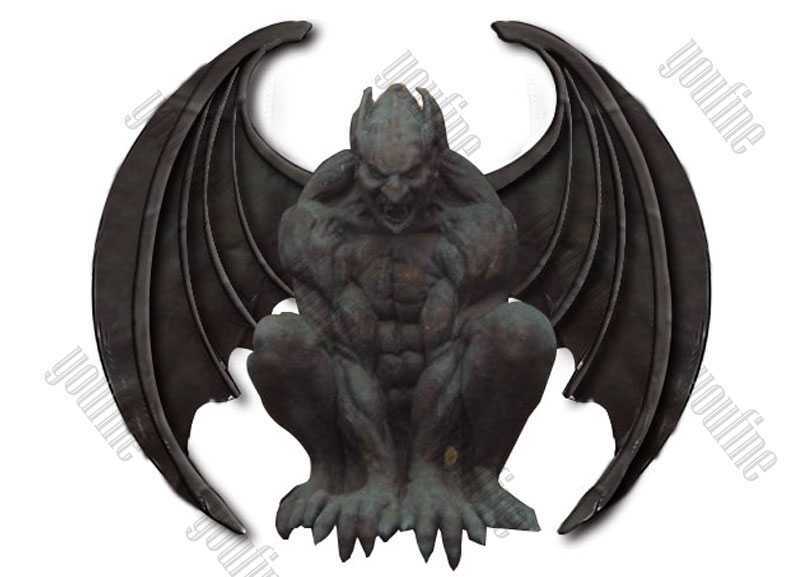 Outdoor metal bronze gargoyles statues will last forever outdoors. 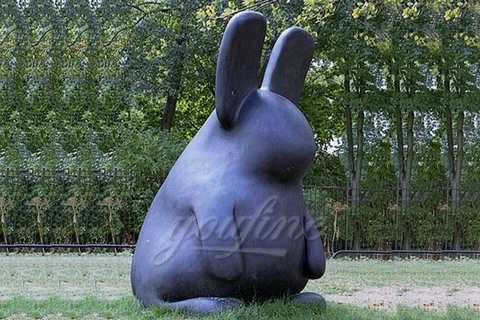 It is made to stand up to the elements and will look great at wherever you place it with little or no maintenance. 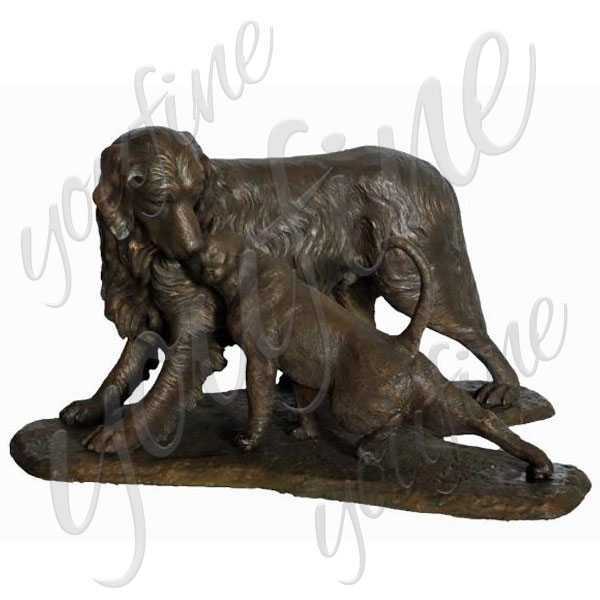 This is an excellent quality marble masterpiece for impressive display in home, office, outdoors or as gifts. 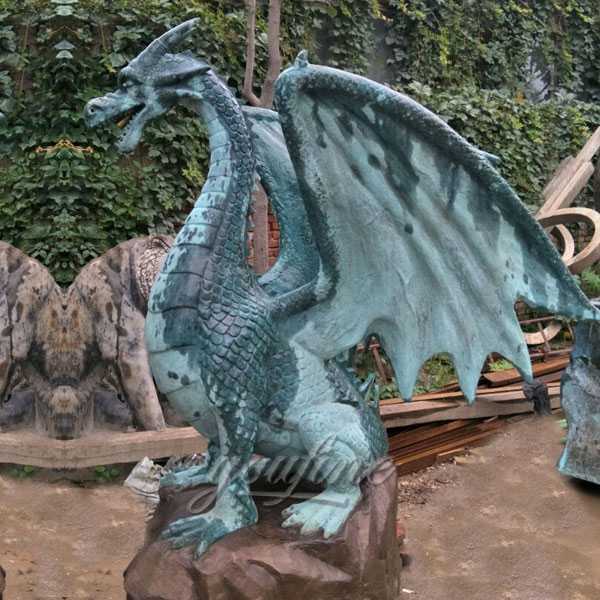 How To Place Custom-made Order,like Outdoor metal bronze gargoyles statues? We fabricate in the pure hand craving method. 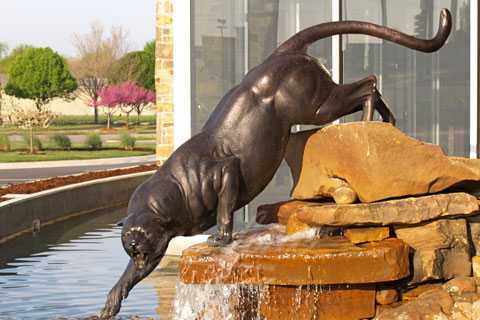 Our marble are perfect for awards, memorials, school mascots, dedications, residential, restaurants, municipalities, park & recreation departments, libraries, resorts, hotels, catering halls, commercial buildings, parks, zoos, tourist attractions, lawn & garden accessories and any facility that requires a quality Outdoor metal bronze gargoyles statues. 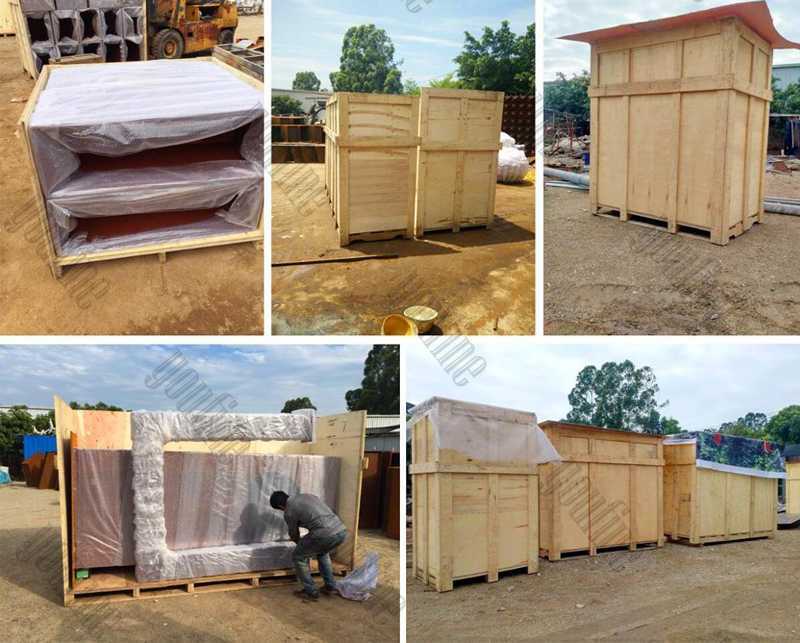 Our artist team has been in sculpture designing for more than 18 years and focusing on studying the features of every famous modern statue, like Body proportion and shape of bone, muscle, hair… .Because of their rich experience, and with our advanced hand-craving skills, they always supply amazing famous marble statues in art quality. 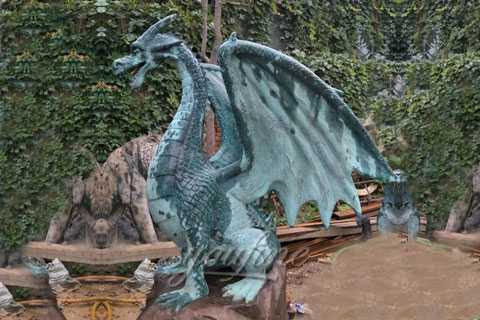 So if you need a Outdoor metal bronze gargoyles statues, do not hesitate to contact us for a quote.